The combination of the latest materials and technologies used in DUOL air domes offers you low operating costs and a feeling of comfort, regardless of weather. Turn-key building projects can be ready for use in less than 3 months and are completed at a significantly lower cost per square meter than any conventional building. 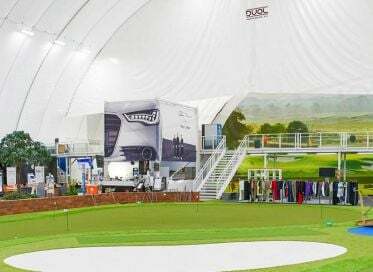 Air domes offers great flexibility and can be used as a seasonal, permanent or temporary covering. DUOL Air domes are built to meet any local building codes and are able to withstand heavy snow, high or low temperatures and high winds in all types of environments. 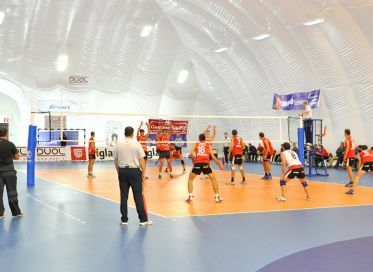 The air dome is suitable to cover any sports field, warehouses, industrial facilities, etc. 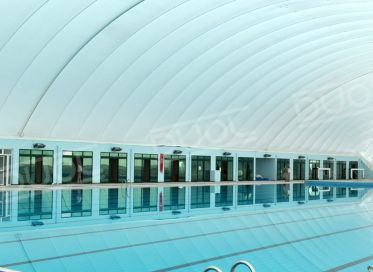 Whether you need inflatable sports domes to cover an outdoor Swimming pool, Ice hockey, Golf Driving Ranges, Badminton, Volleyball, Table Tennis or Athletics our domes provide all year round or seasonal protection to enable you to increase revenue from your facilities throughout the year. DUOL provides custom domes for mobile applications such as concerts, special occasions, and marketing events. These domes are often anchored by sand, jersey barriers or earth anchors to provide flexibility and versatility in installation. 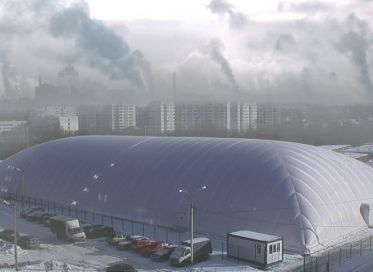 Air dome withstands temperatures from -55 ° C and up to +70 ° C, strong winds, storms, heavy snow, ice. Only few weeks from the date of agreement until the air dome is completed and ready for use. preparation such as concrete foundation and framing and other complications that conventional buildings have.  Furthermore air dome does not require a construction permit as it is not considered as a permanent structure. 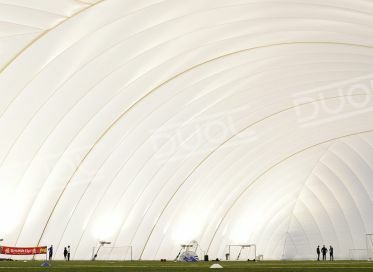 Only few days to assemble and disassemble the airdome easily and with minimal effort. 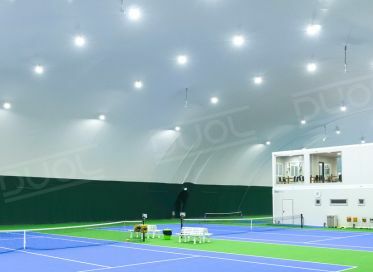 DUOL air domes can be used as permanent or temporary structures that can be relocated easily. The combination of the latest materials and technologies used in DUOL air domes offers you low operating costs. DUOL air domes are energy efficient as they can be used in a seasonal way or only when needed for protection from certain weather conditions and can be removed when not needed. 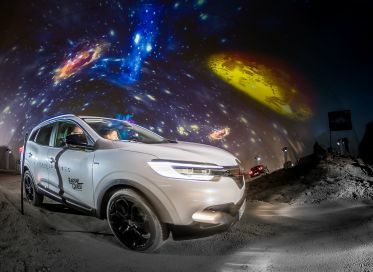 Furthermore, it is possible to use the translucent membrane feature that allows the transmission of day-light inside airdome. DUOL air supported structures conform to all safety standards and regulations as they are resistant to fire, earthquakes and UV. Structures are made of a double-layered extremely durable membrane which is vandalism-proof. All structures are provided with an emergency backup unit and they are eco-friendly and 100% recyclable. DUOL is also certified with ISO 9001:2015 quality standards. DUOL air domes have a lifespan of more than 40 years. DUOL air supported structures have a modern design and could be -unlike traditional building- easily branded and customized in terms of colors and logos to fit the marketing and branding plan of the client. One of the important advantages of DUOL air domes is the space saving inside the structure as they do not contain traditional buildings frames and pillars which allows several design options without wasting any available space. 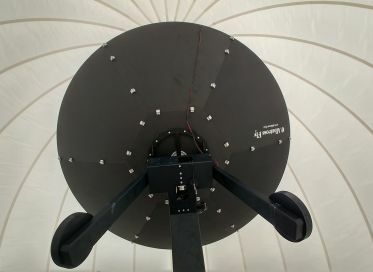 DUOL air supported structures are featured with an intelligent and advanced control and monitoring system that automatically controls the entire dome settings.The airdome can also be managed remotely via internet and smartphones. We are specialized in several types of air domes. We construct multi-purpose sports facilities, agricultural halls, logistics and industrial structures, temporary buildings (exhibition halls, entertainment venues, temporary warehouses), structures for civil purposes (hospitals, refugee camps, emergency centers) and military purposes. 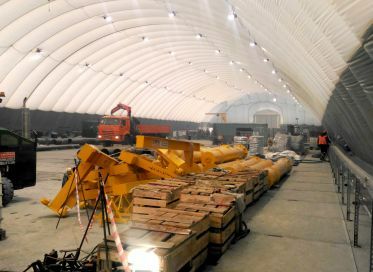 The air dome is a large clear span, covered with one or more layers of special PVC coated fabric and anchored to the ground, under internal pressure and without any kind of construction; the pressurized air is the main construction element. The ventilation system provides a slight overpressure inside the air dome to ensure the distinguished form of the airdome, hence the stability of the airdome under all climatic condition. 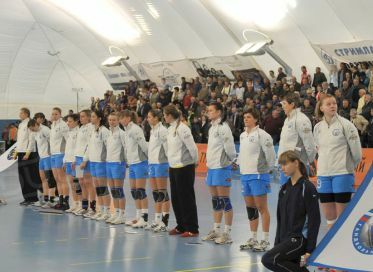 It is necessary to inflate certain amount of air in the airdome constantly. The same inflating units can work as a heating unit, to heat up the entire space. The optimal pressure inside the air dome is 200-300 Pascal under normal conditions, depends on the air dome size and specifications. The ventilation system ensures the fresh air circulation inside the air dome to keep a healthy, fresh and cool environment for the visitors inside the air dome. In the case of local electricity supply failure or pressure loss, the emergency backup unit intervenes immediately; the supply of electricity to all units can additionally be provided by the electrical generator. Air domes are built to code and are structurally stable structures – even inextreme weather.